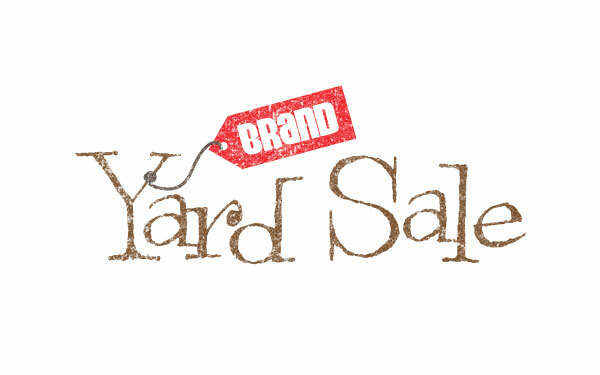 I haven’t heard much buzz about the brand marketers’ yard sale earlier this month at the Waldorf Astoria. Have you? 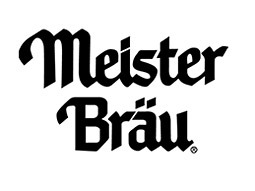 I picked up the story line back in early November and actually submitted for bidding credentials, just to see what a retired brand like Pom Poms, Meister Bräu or Branniff would cost me. All in all, there were more than 150 retired trademarks up for grabs. Now, being on the tail end of the Boomer generation, I certainly recall some, if not most of the brands that were auctioned. 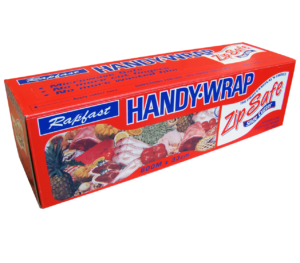 Names like Hand-Wrap and Victrola…wait a minute, you can’t buy Handi-Wrap anymore???? 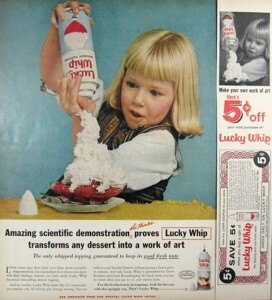 Also on the block was Lucky Whip dessert topping, a non-dairy predecessor of today’s Cool Whip, I suppose. 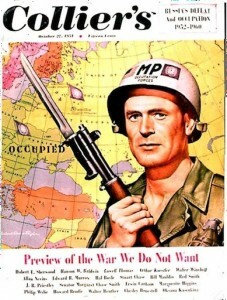 While Collier’s weekly magazine died before I was born, this brand was a mainstay of American media spanning eight decades. A 20-year-old student snapped it up for $2000. The Victrola brand was once as inextricably linked to music as the iPod is today. It sold for a thousand bucks, as did Computer City. And the highest bid for the day went to Shearson…a name that’s attached to more than one Wall Street scandal…at $45,000. All in all, less than a fourth of the brands on the block actually sold that day. But why would a marketer fork over tens of thousands of dollars for a brand name that has folded, been mired in scandal or simply doesn’t have a quality brand image? The easy answer is that some of the names and marks carry enough kitschy nostalgia to provide leverage at re-launch of the brand. But I don’t think these retired trademarks can really qualify to be called true “brands.” A brand, after all, inspires consumer loyalty (or not) based on the sum of all consumer experiences with a product or service. Experiences including, but not limited to, the quality of the product and the people who deliver it. Those people aren’t around anymore. The Colliers staff is no longer publishing, Shearson employees aren’t ripping people off (not under the Shearson name, anyway) and the makers of Victrola are now long silent. No, these buyers are rolling the dice that they can leverage dormant consumer awareness and loyalty. To them I say “good luck!” Wouldn’t we love to have $45K to spend on some great consumer research to more precisely create a new brand that would have acceptance, create trial and eventually inspire consumer loyalty? But I’m sure there are those who see the value in these old marks (judging from the auction, at least thirty or so who do). I’d love to hear what Gregg Hamerschlag, chief executive at Primary Wave Media and winning bidder on Computer City and Financial Corporation of America, or John Elduff, the student who now owns the Collier’s brand have to say. Do you think they read UnderCurrent? I hope so. As a parting note, I have to admit I’m glad one of those brands shelved until some future auction was a candy bar from the mid-1900s. I’m hoping to have a spare grand lying around when it comes up again. Sure, I read Under Current. We believe Computer City still has consumer “trust” and we plan on relaunching the brand in the coming months. Brand value is very important, let’s see if we bet on the right one! Thanks for the read and the comment, Gregg. Sure, Computer City has believability and trust inherent in the name. I’m interested to see how you roll that into your model there at Primary Wave. For a cool grand’s investment, I think you have a safe bet there. The payout will depend, as always, on how you run the race! Please keep us posted on your relaunch.